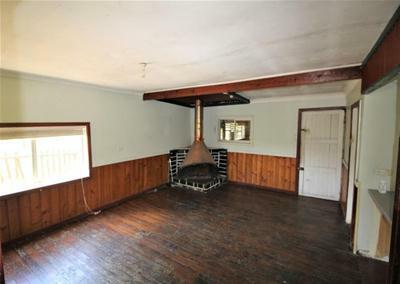 Looking for a new project to work on, or even just a block of land? 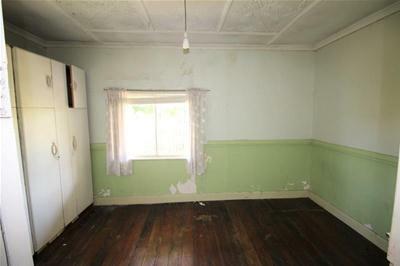 This property would be perfect for a knock down & rebuild! 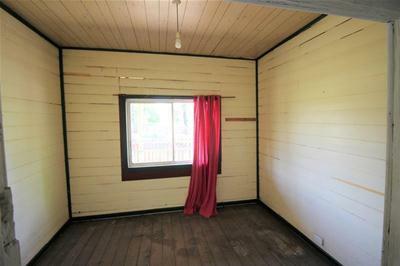 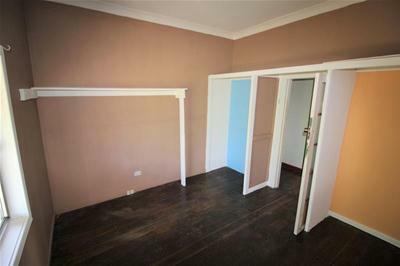 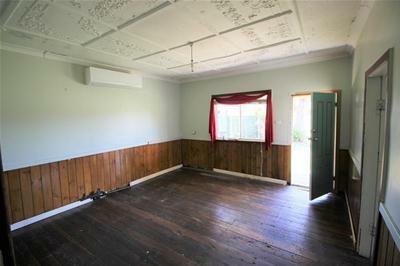 This affordable entry level hardiplank & iron property simply needs someone with enthusiasm & skill to bring it to life, making it a comfortable family home with potential for 3 generous bedrooms & multiple living spaces. 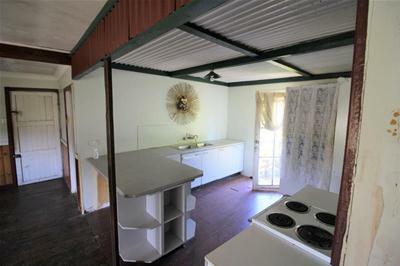 The block is 805m² approx. 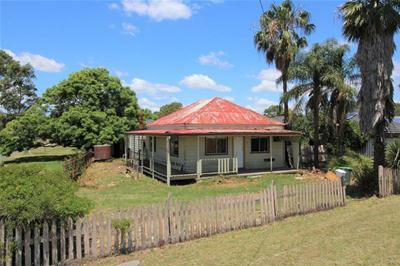 & a short drive to the Kurri Kurri CBD & Hunter Expressway.